WordPress loves to be at the center stage of the CMS. And why not? It is the most used CMS out there. However, you might be thinking of moving to other content management system. There are also many content platforms such as Medium that can provide you better value for your content marketing efforts. However, there are many reasons you should stick with WordPress for better content marketing outreach. In this article, we will discuss the top advantages of WordPress in 2018 and why you stick to it. So, without any wait, let’s get started. WordPress is an old CMS. It has continuously improved from its first inception in 2001 with a major release every three to four months. Also, WordPress open source status helped it grow to new heights. Just like any other open source solution, WordPress is regularly updated with new features and bug fixes. At the time of writing, the latest version of WordPress that you can use is 4.9.4. Major releases are done almost every two or three months. 2. A great ecosystem with new themes to choose from. WordPress ecosystem is what makes it a great CMS. It has a thriving community aimed to provide excellent themes, both free and paid. The theme collection for WordPress is full of options and surprises. If you have a relatively new business who are looking to build an online presence, WordPress is the best choice. WordPress has a lot of premium business themes to choose from. It also comes with important business plugins such as Contact Form 7, Sliders, and so on. 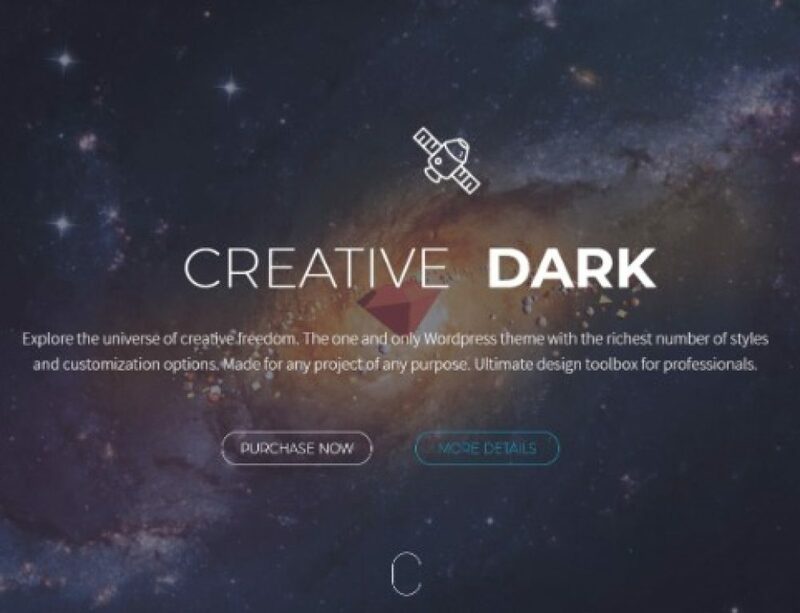 There are also free themes that are available in the market that you can use. 3. The ability to choose new functionality thanks to plugins. Plugins are also part of the WordPress ecosystem and help you add new functionality to your website. So, if you are looking to add a new feature to your website, you can just check the WordPress plugin repository and install the plugin. If for some reason, you need to add a feature that is unique and you cannot find any related plugin in the free or paid market, you can always hire WordPress plugin developer to built it for you. There are plenty of WordPress related talent available on the market. Yes, you read it right. Even with a lot of updates and releases, it is still easy to use for both new and experienced users. Usability is a key factor that should never be ignored. WordPress was always simple to use from its inception, and the developers have kept it that way. It is still very easy to install WordPress and use it. SEO is important to improve online presence If your site is not SEO compatible, you will find it hard to reach your target audience. WordPress is a great CMS that is SEO compatible. Moreover, it also comes with great SEO plugins such as Yoast SEO that gives you the ability to make your website even more SEO-friendly. WordPress is one of the best free-to-use and open source content management system. Its online presence is growing every year. The developers behind WordPress also care about the project and ensure that it gets regular updates and bug fixes. All-in-all, WordPress is still a great choice in 2018. It is still easy to use, offers a great ecosystem of themes and plugins, and so on. So, what do you think about WordPress being relevant in 2018? Comment below and let us know.